ERR_CONNECTION_REFUSED This Site Can’t Be Reached is a common error code that is also called Error 102. It can occur in browser due to certain issues. Running ahead, I can say that not always the culprit is a piece of malware or damaged cookies. You need to take some time to troubleshoot what actually causes the error in your particular case. If you are reading you must have faced it while browsing in Chrome. 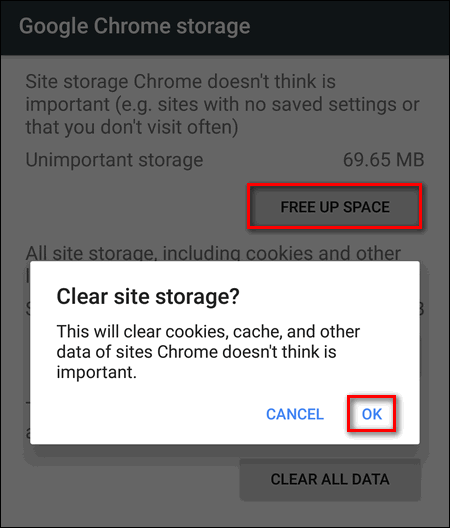 Read the corresponding section depending on where you face the error ERR_CONNECTION_REFUSED – on Android or Windows 10. Don’t skip any step if you really want to fix the issue and make your browser open all websites correctly. Actually, you can also face the same error on Windows 8.1, 7, Server 2016, 2012, etc. You are not connected to your ISP. 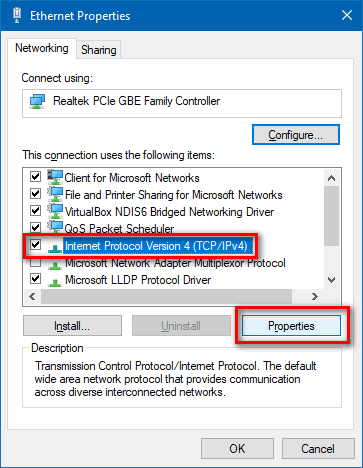 Make sure you have the ISP cable plugged in to the WAN post of your router or modem. Gateway issue. Your gateway works well. 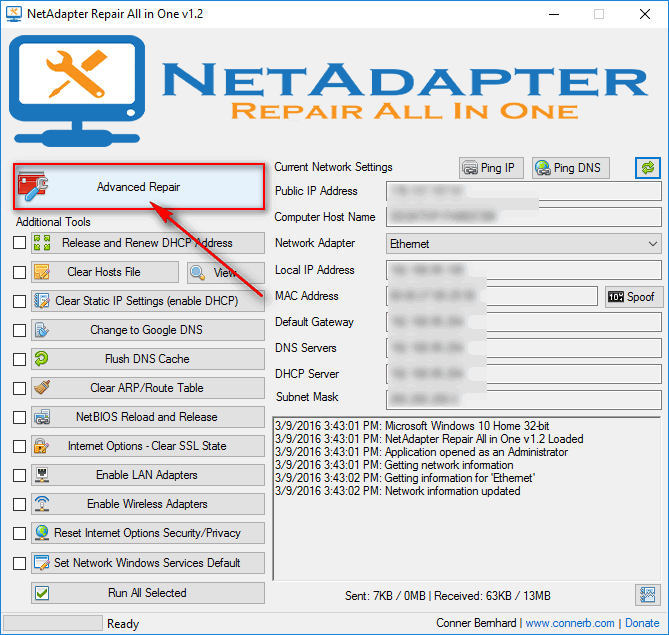 Reboot your router to exclude a glitch. The website is blocked on your PC or router. The website you are trying to reach is not blocked by the hosts file, Windows Firewall or router Access Control settings. Your router is using a wireless channel with a lot of interference. It would be cool if you install Wi-Fi Analyzer and check whether your current channel is overloaded or not. 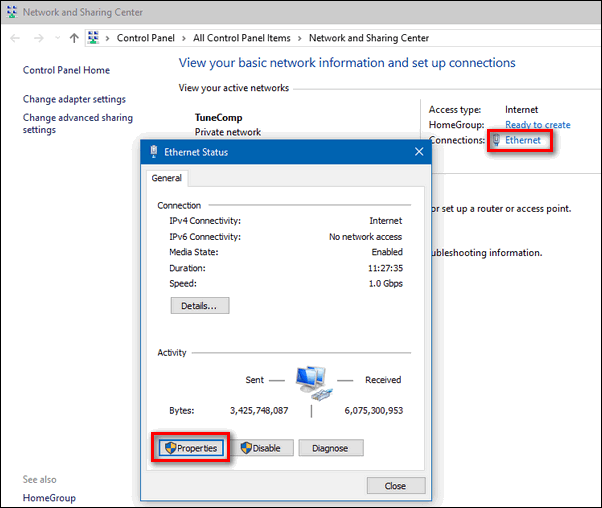 Change Wireless Channel in Wi-Fi settings of your router. You can also move the router to another location in the room. The website is not working. You can do nothing if the website you are trying to reach is really offline. 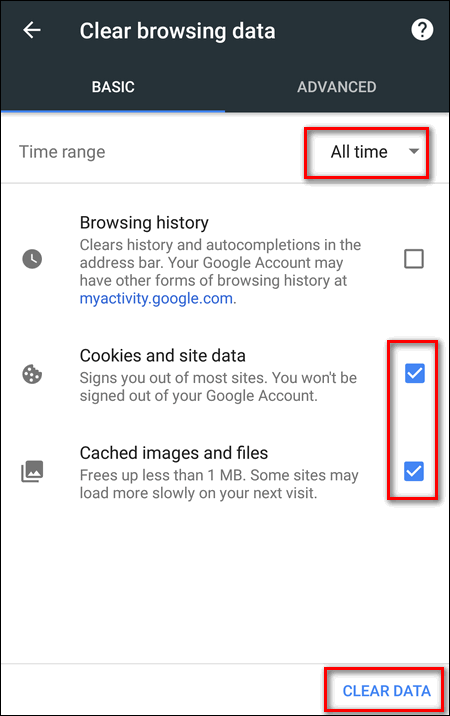 Choose Privacy > Clear browsing data. Uninstall all potentially unwanted apps like various super cleaners, boosters, optimizers, doctors, etc. Also get rid of apps that are designed to cheat on app licenses. Besides that, try to recollect if you installed applications not from Google Play Store. That should also be deleted for your safety. This works for Wi-Fi only and won’t fix the issue if you experience the issue over the Mobile Data. 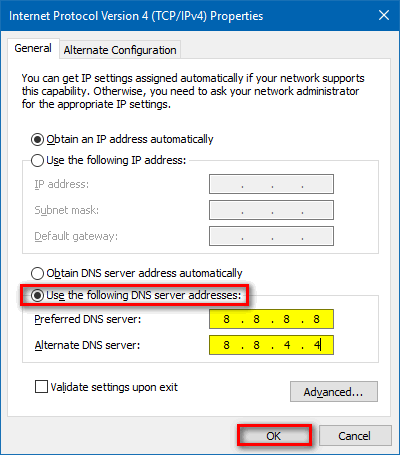 Specify 8.8.8.8 and 8.8.4.4 as DNS servers. P.S. If you have your Android rooted don’t forget to check the hosts file and make sure it does not block any websites. 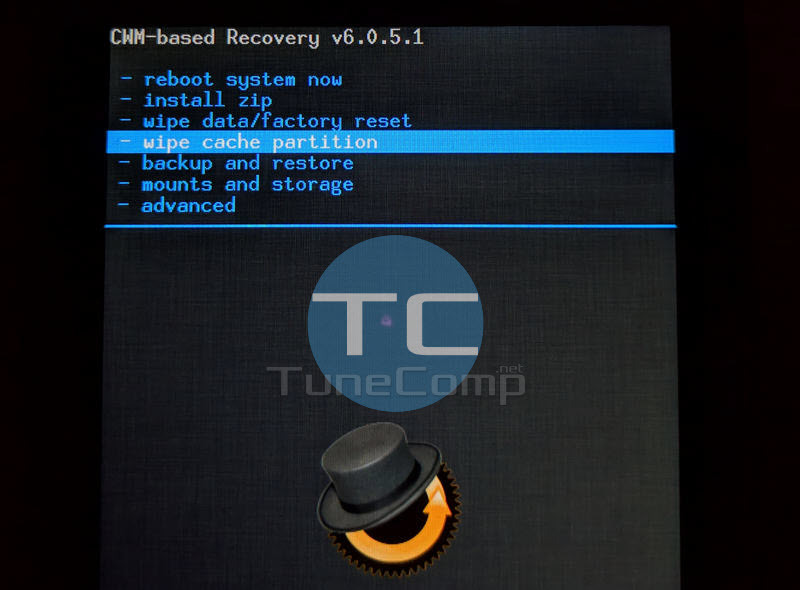 Once you’ve restored your Android device to a factory condition don’t hurry to re-install all apps. Just refuse from recovering the apps when you are proposed to. When your Android boots up first of all open the Chrome browser and check how is that website doing now. Browse it for a few minutes. 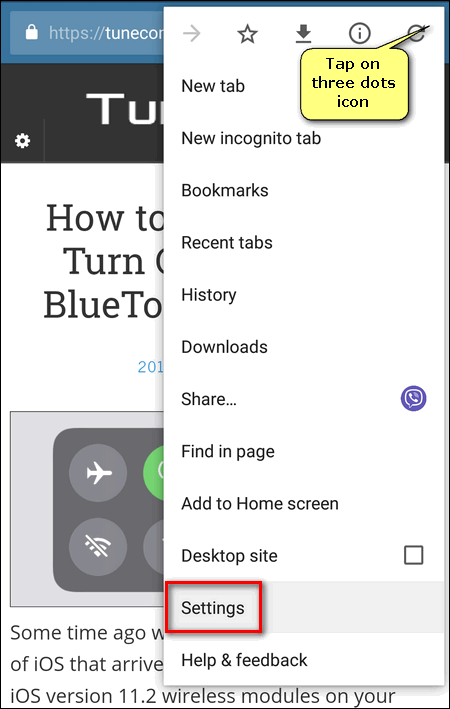 If everything is fine, install your apps one by one, checking the websites’ in Chrome after the installation of each app. You can also use Chrome Cleanup Tool. Download and run AdwCleaner. Let it search for a adware. Be sure to close all programs, especially browsers, during the scan process. Download and install Malwarebytes Free. Perform a full system scan on your PC to detect and remove all malicious and unwanted software. Pay attention on suspicious items in the results. First of all turn off ALL extension even if you think that “this one is 100% safe! No need to touch it”. Then look through the list once again and remove extensions you don’t know and you don’t need anymore. In many cases browser extensions route traffic to their own proxy servers. And if there is a problem with a remote proxy you can get ERR_CONNECTION_REFUSED error in Chrome and wonder why. Once you’ve done this, proceed to the next step even if this fix the connection error. Another variant to do the same is to do it manually. Open PowerShell as administrator. Run the following command: netsh winsock reset and agree to reboot. 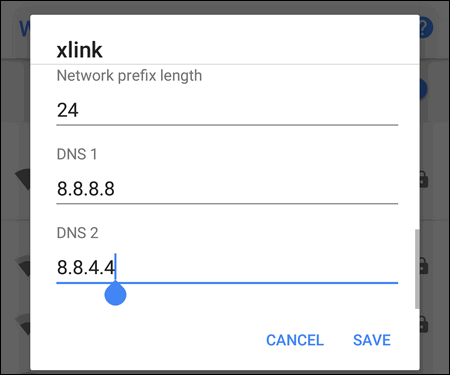 Read our detailed guide on how to use Google DNS on PC and router. That’s it. We hope that you fix the error. And remember: the server of the website that refused to connect is not always guilty. Good luck!